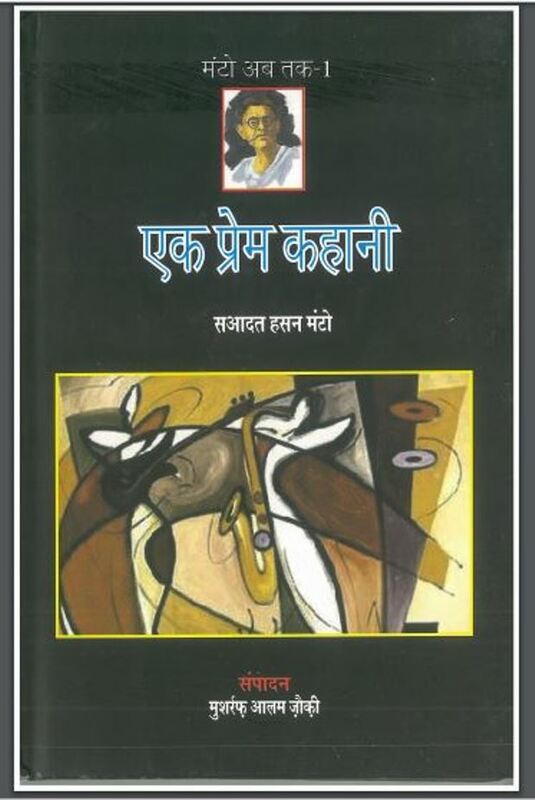 Description about eBook : Talking on Manto, Devendra Satyarthi suddenly remembers. If you want to evaluate the motto, then the articles written on the world of Monto and Monto are difficult to find on one side, but on Satyarthi Manto, the two lines are written. After the death of Manto, he reached the court of God and said, “What did you give me?” Forty two years A few months, a few days………….